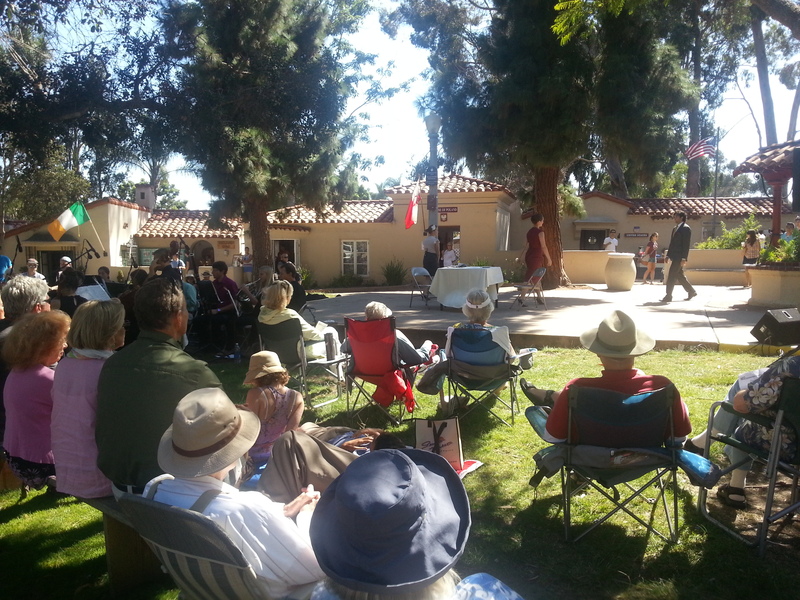 Volunteers, supporters, and friends enjoyed a free opera performance on the beautiful grounds just in front of the House of Israel. 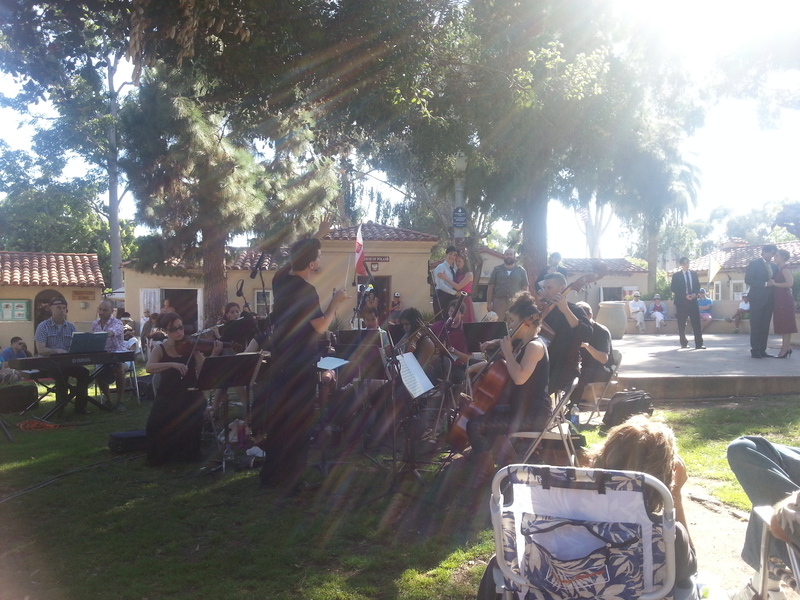 Opera Neo is a very exciting organization of opera singers in training on their way to the very top!!!! 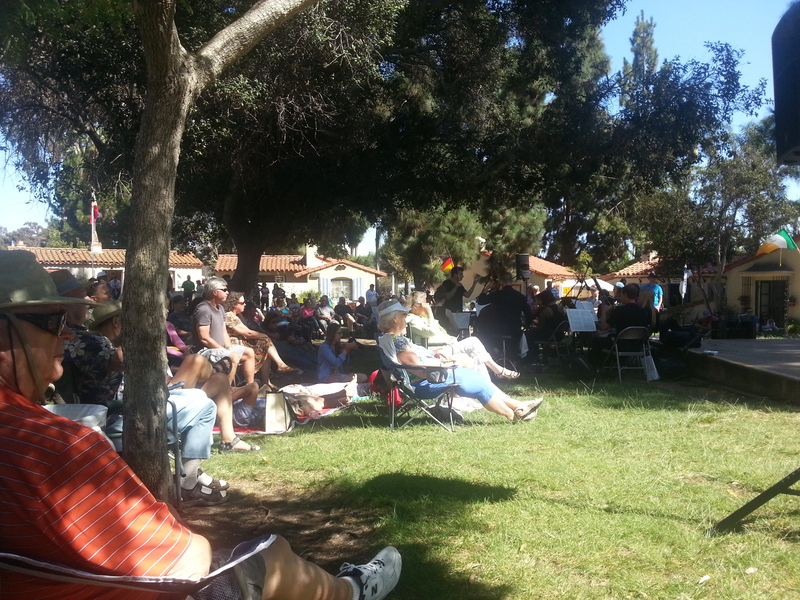 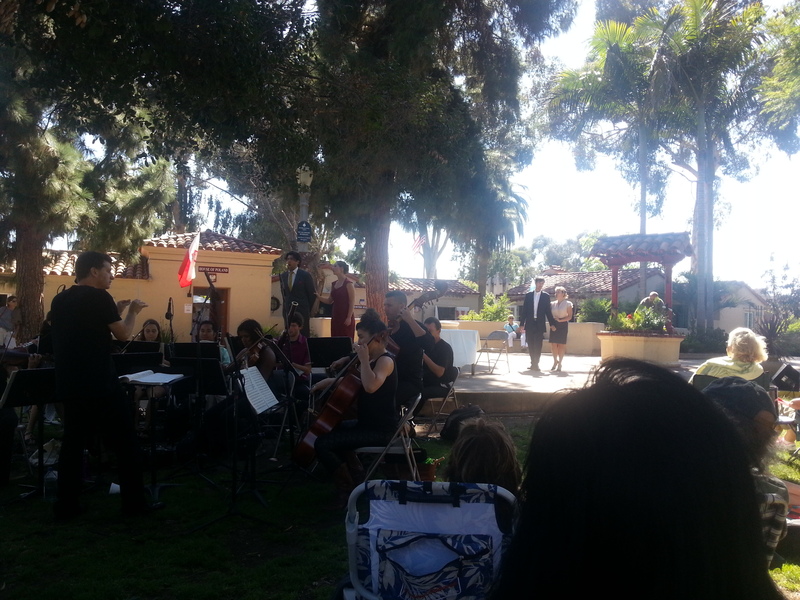 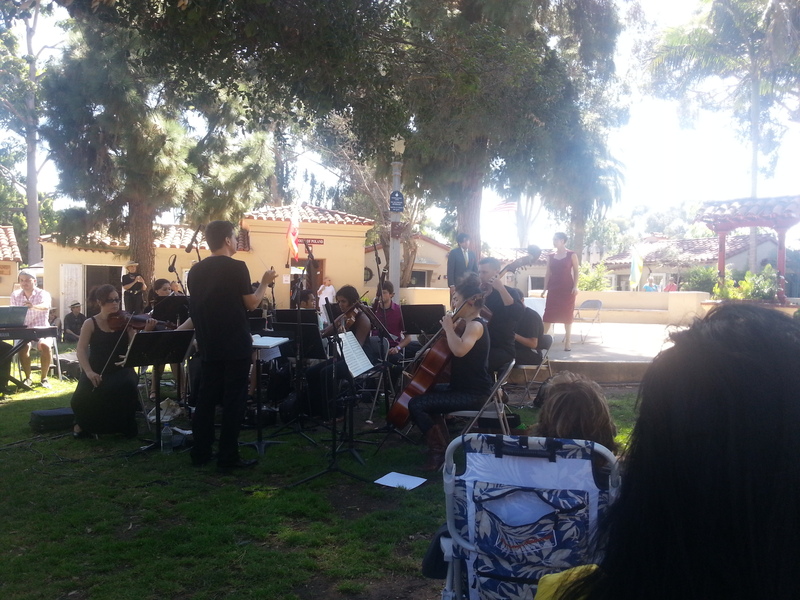 It was an amazing performance blending superb voices and orchestra, in the natural setting of Balboa Park. 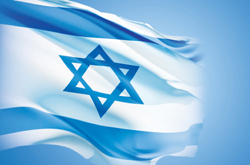 « ילדים Love Having Their Names Written in Hebrew!